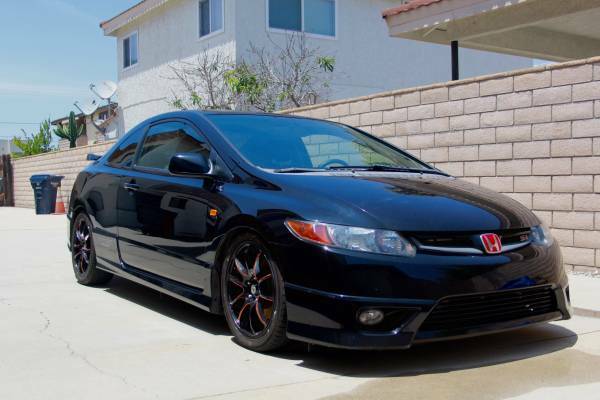 This performance variant of the Honda Civic commonly known as Civic Si was released in 2008 it's a black 2-door coupe come with HFP Body Kit has 36K miles on it. Very well maintained coupe, looking for new owner. 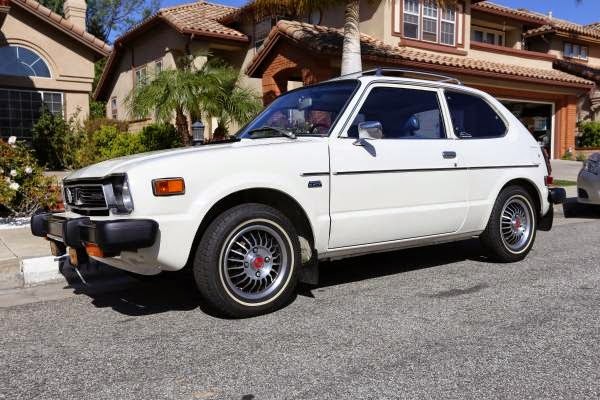 Classic city car from Japan produced by Honda, as the picture is first generation of the Honda Civic was released in 1978 has new engine with CVCC (Compound Vortex Controlled Combustion) mated with automatic transmission excellent condition looking for new owner. This a Sport Injected of the Civic offered by Honda to American user, known as Honda Civic Si. 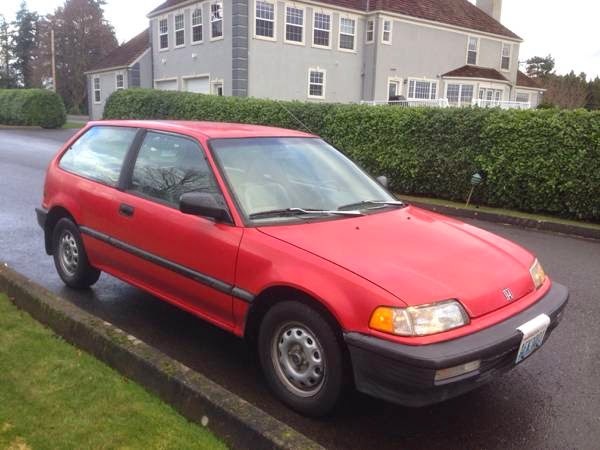 As the picture is a fourth generation Civic comes in 3-door hatchback built in 1991 done a lot of maintenance, has around 211K miles. Canadian car ready to go. 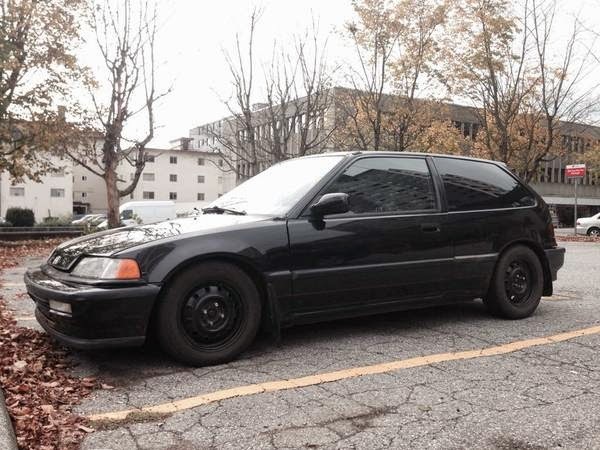 1991 Honda Civic Si original engine and body at around 211000 miles. Done a lot of maintenance, plenty of life left! Alot of money was put into maintenance should last the new owner another 120K miles easy. Brakes were bleed recently and engine oil has been change every 3500 miles. Great of gas, easy to drive even for beginner manual drivers. Engine running smooth and strong. Very good transmission. Whole front end suspension was rebuilt approx 3 months ago by a certify Honda mechanic. Will provide receipt of work. Comes with 14inch steelies on Goodyear winter tires. Will throw in some 16 inch OEM Del Sol rims. Here's fourth generation of Civic released in 1990 comes with 2-door hatchback. The Civic is one of legendary line up of compact cars manufactured by Honda below Accord. Originally is a subcompact, the Civic has gone through several generational changes, become both larger and more upmarket. 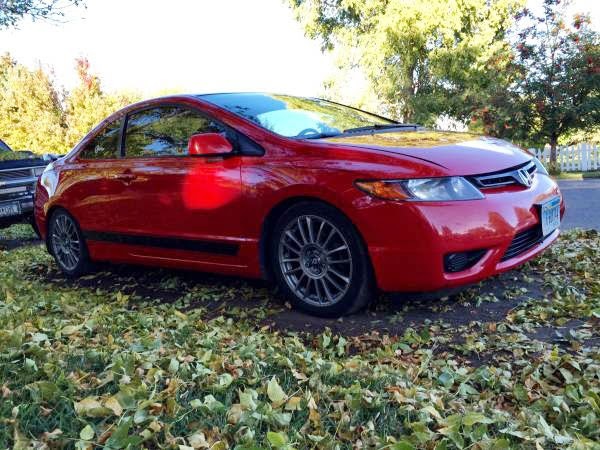 Japanese coupe produced by Honda, it's a new generation of Civic released in 2006 comes in red, EX series has 1099xx miles, ready to go for $7,300. Very nice object for modified and custom project.